Chuck Liddell and Tito Ortiz will renew their historic rivalry when they face off for a third time with the fight taking place under the Golden Boy Promotions banner. 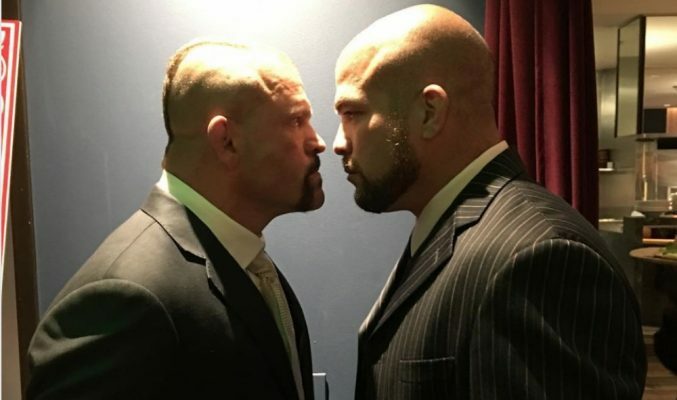 A third fight between former UFC champions Chuck Liddell and Tito Ortiz has been inked with the fighters signing to face off again under the Golden Boy Promotions banner. Negotiations for the fight have been ongoing for weeks and now Golden Boy Promotions CEO Oscar De La Hoya has made it official. “I’m proud to announce we’ve signed a deal for the fight between Chuck Liddell and Tito Ortiz,” De La Hoya said in a statement to ESPN. “This will be huge for sports fans around the world. Ortiz and Liddell are two of the most recognized fighters in MMA history. They are legends in the sport. Liddell and Ortiz engaged in one of the most heated rivalries in mixed martial arts history with a pair of bouts that took place in 2004 and again in 2006. Liddell won by TKO on both occasions. It’s been 12 years since they last met but obviously Liddell and Ortiz are ready to reignite their rivalry one more time. Liddell will also be coming out of retirement for the fight after calling it a career back in 2010 following a trio of knockout losses in the UFC. At 48, Liddell has been in the gym for months preparing for a return to action and now it appears he’s found the perfect way to get back into the cage again. 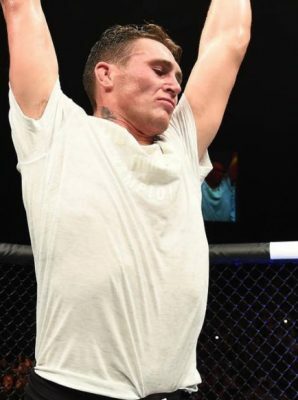 Meanwhile, Ortiz, 43, retired in early 2017 following a stint in Bellator MMA that closed out with a win over Chael Sonnen. Ortiz has also been getting back into training recently in anticipation of this fight with Liddell being finalized. There was no date given for the contest but Liddell and Ortiz are expected to face off in a trilogy bout later this year with the card airing live on pay-per-view.